Capitol Opera Richmond Presents Mozart's "Bastien Und Bastienne"
Sarah Kate Walston is one of the founding members of Capitol Opera Richmond and will be playing the role of Bastienne this weekend. 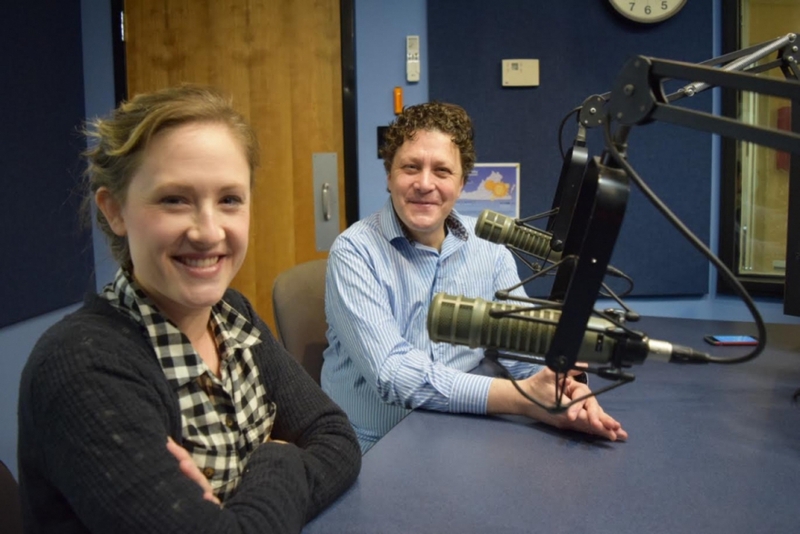 She came by our 88.9 WCVE studios with conductor Jory Vinikour to give us a preview of the show. It should be a lot of fun, so I encourage you to check it out! Performances are Friday evening at 7:30 p.m., Saturday evening at 7:30 p.m. and Sunday afternoon at 1:30 p.m. The HATTheatre is located on Westbriar Drive, near the intersection of Patterson Avenue and Lauderdale Drive.